Phoenix Marie takes some of her aggression that she might have out on the punching bag as a workout sometimes during the week. She posted this mirror selfie of her in the gym with her gloves lying next to her mat. 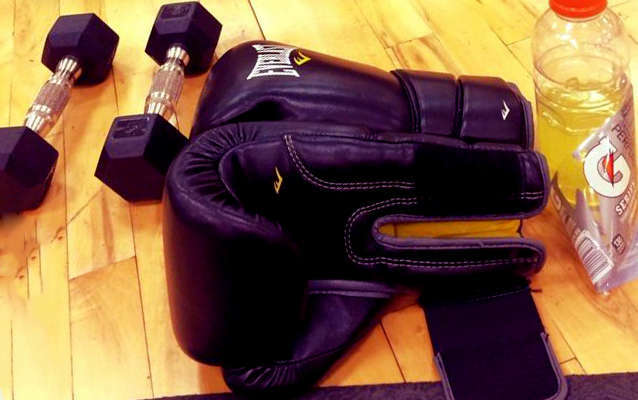 Boxing is a great workout and an awesome way to stay fit.